from AMSBIO allows you to precisely control the expression of your gene of interest. Leveraging a CRISPR-Cas9 system for targeted integration of a polyA track at a precise location within the targeted gene, our kits are custom-designed for your project and include everything you need to tune gene expression in your favorite cell line. allow you to precisely tune gene expression from 100% all the way down to complete knockout, model ranges of gene expression reflecting diversity in patient populations and knockdown essential genes where knockout would result in lethality. In addition, a kit is available that allows you to control endogenous gene expression enabling elimination of artifacts from ectopic expression. for Endogenous Genes is designed to allow you to generate four cell lines or animal models with four different levels of knockdown of your endogenous gene of interest. enables you to insert your gene of interest under TUNR control into the AAVS1 locus. AAVS1 is a safe place to integrate transgenes, allowing predictable expression from a locus known not to alter the expression of other genes or have otherwise negative effects on the cell. allows you to control the expression of a transgene. Using the kit, you are able to simply transfect your cells with one of our four plasmids containing your gene under the control of TUNRs of different strengths. 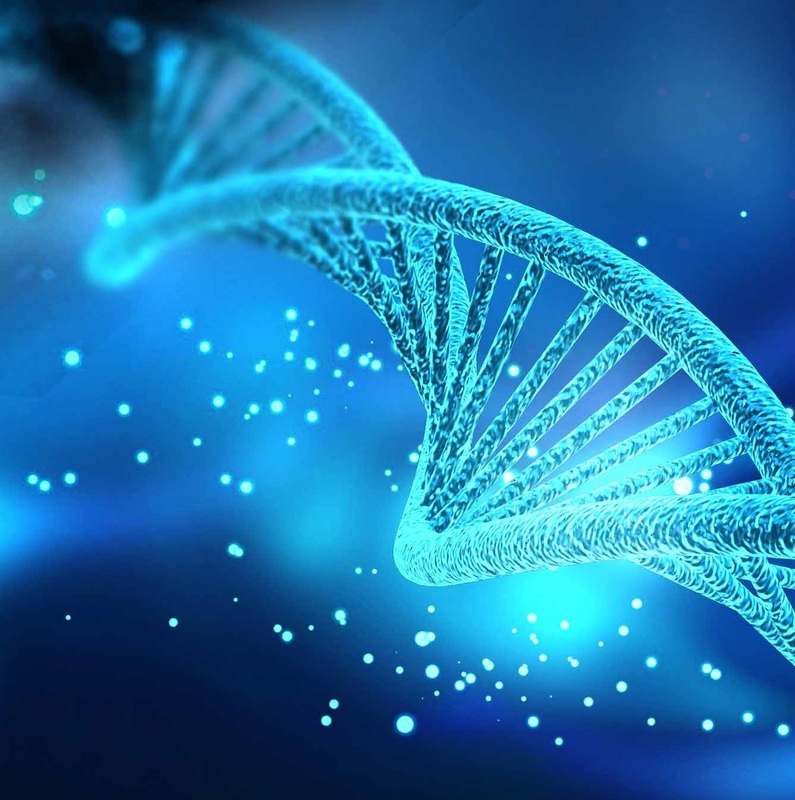 on the TUNR Flexible Gene Editing System please visit http://www.amsbio.com/flexible-gene-expression.aspx or contact AMSBIO on +44-1235-828200/ +1-617-945-5033 / info@amsbio.com.